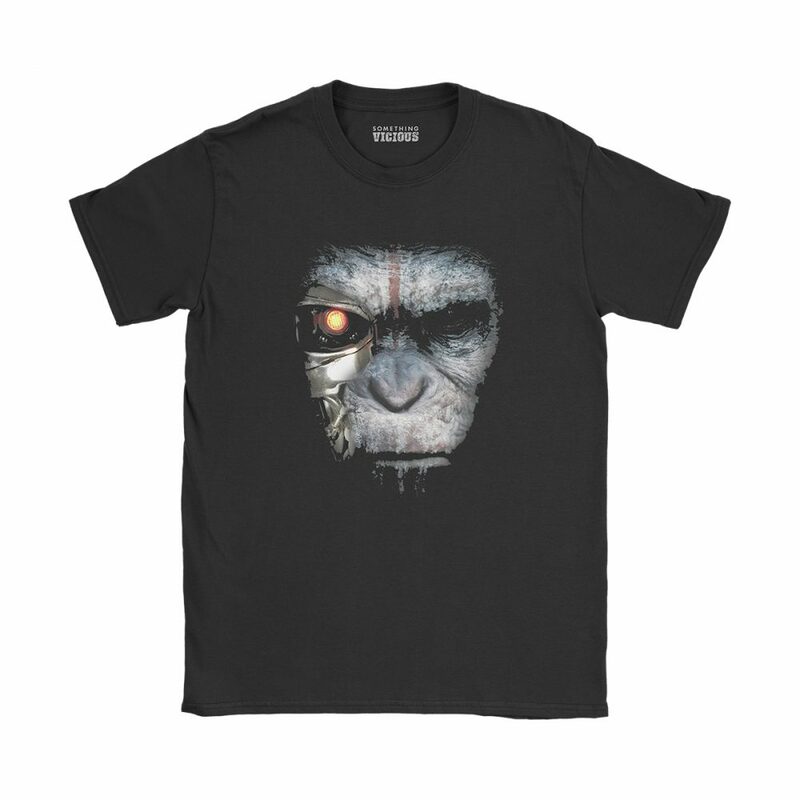 Celebrate the forthcoming Ape-ocalypse with this soon-to-be-prophetic image of a cyborg ape staring right into your terrified little eyes. Everyone knows it’s only a matter of time before human civilisation crumbles, and this fella is waiting in the wings to take advantage, believe us. Make your friends and family stare their new overlord straight in the face on a daily basis.